It's one of those places in Australia that people know about, but haven't visited. 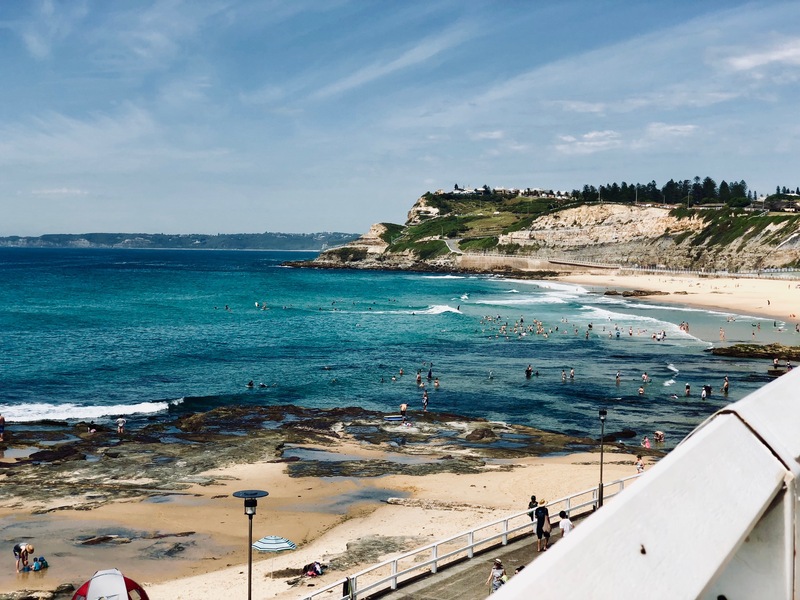 I'm lucky enough to have family who live there, so we have been spending out summers soaking up this coastal city. 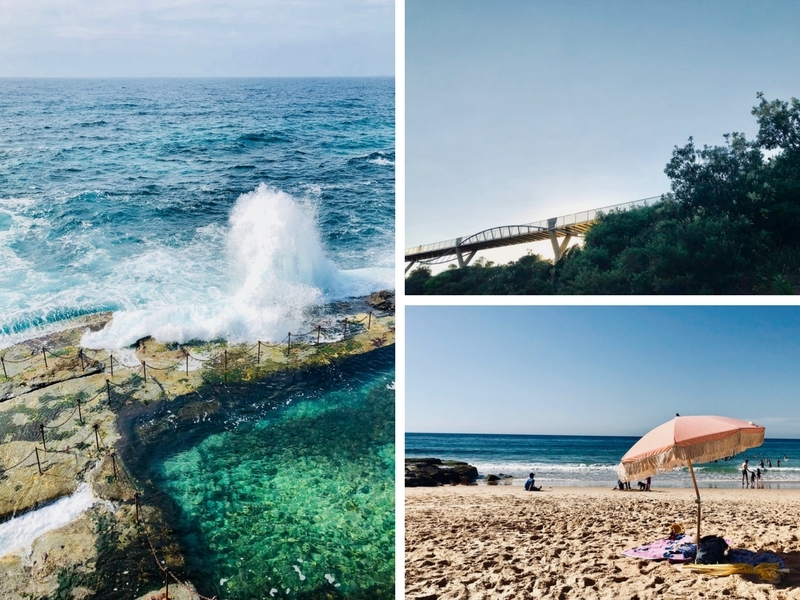 Explore a little more of Newcastle – this itinerary is my perfect day in Newcastle (it’s only missing afternoon ship watching with fish & chips).